All year. Summers can be scorching hot, whilst winter nights can occasionally dip below freezing. 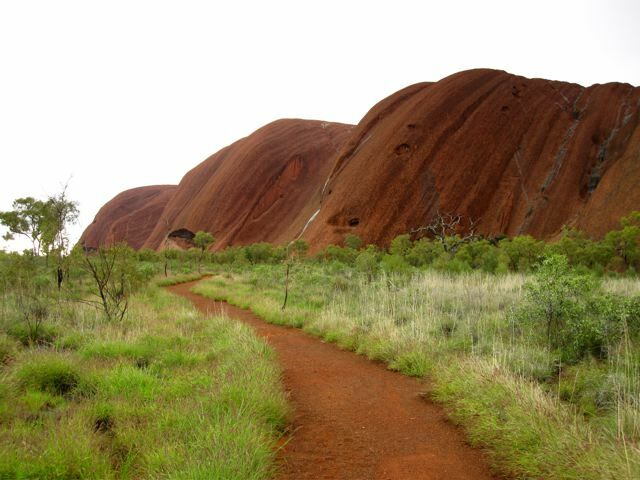 Upon entering Uluru – Kata Tjuta National Park, you will receive a brochure that contains information and basic walking maps for the park’s various hiking options. This is all you will need for orientation/navigation purposes. 1. 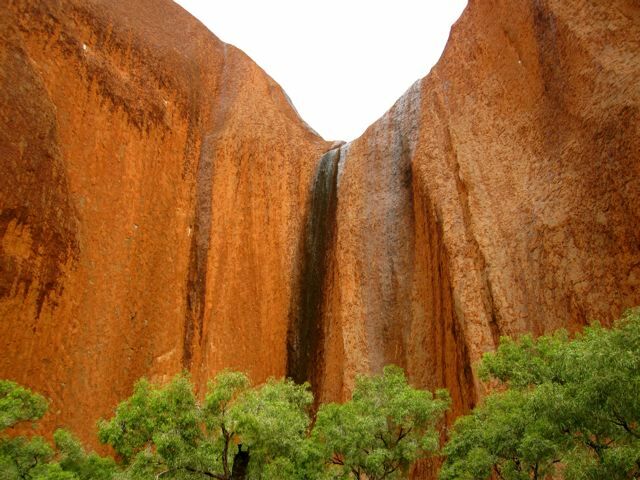 Uluru is an isolated sandstone rock formation situated in the heart of Australia’s ‘Red Centre’. It lies some 288 miles (463 km) by road from the nearest large town of Alice Springs. 2. Uluru is the second biggest monolith in the world, after Mount Augustus in Western Australia. 3. 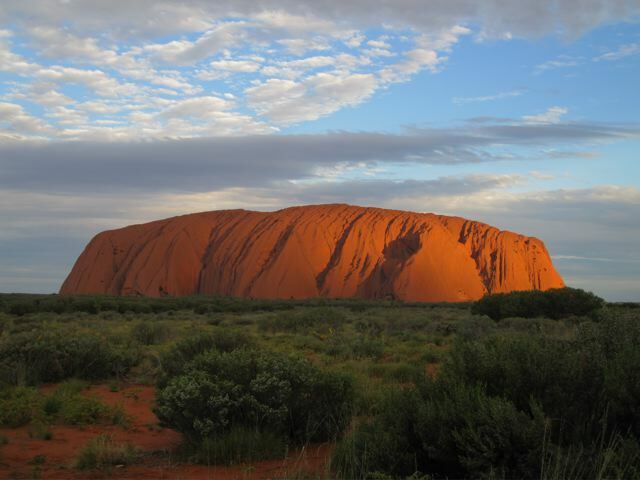 Uluru is the traditional Aboriginal name for the rock monolith. 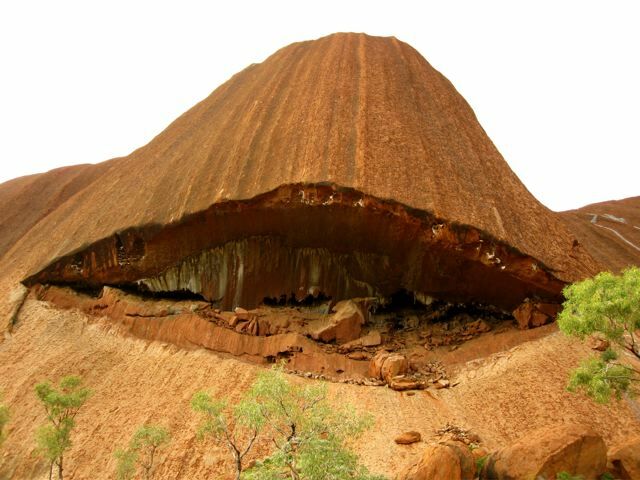 The name given by European explorers in the 1870’s was Ayers Rock. 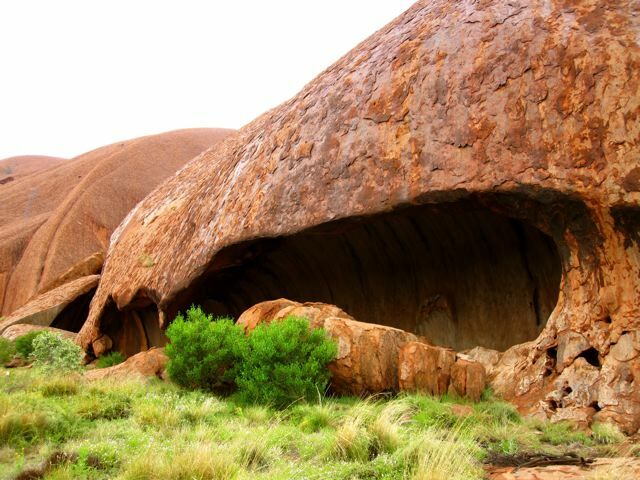 Since 2002, the official title for the site is Uluru/Ayer’s Rock. 4. 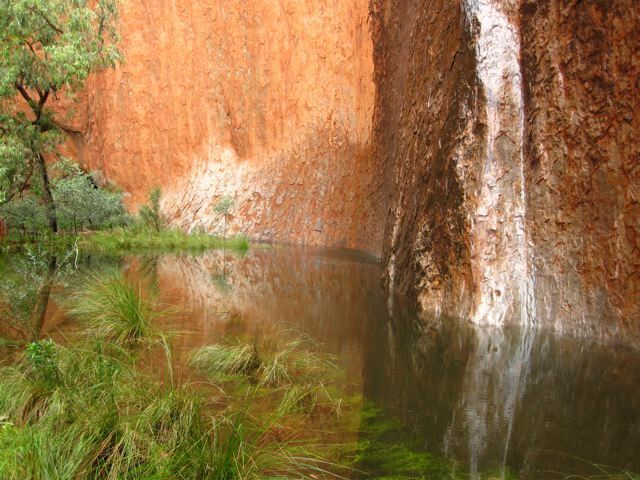 In 1985, Uluru was returned to its original owners, the Anangu people, whom have inhabited the area for thousands of years. 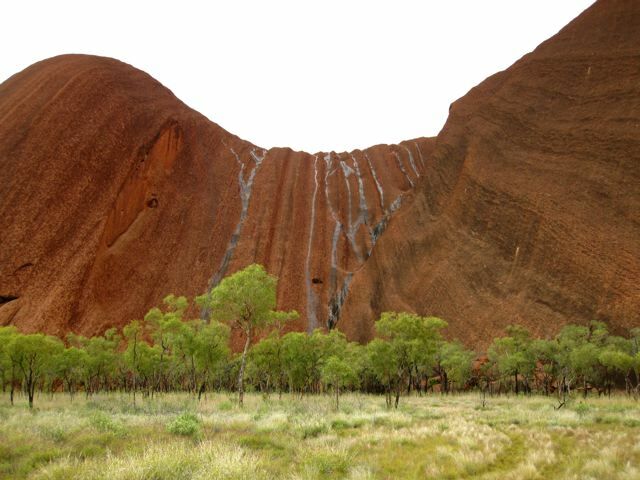 It is now co-managed by the Anangu and Federal Parks Australia under terms of a 99 year lease. 5. 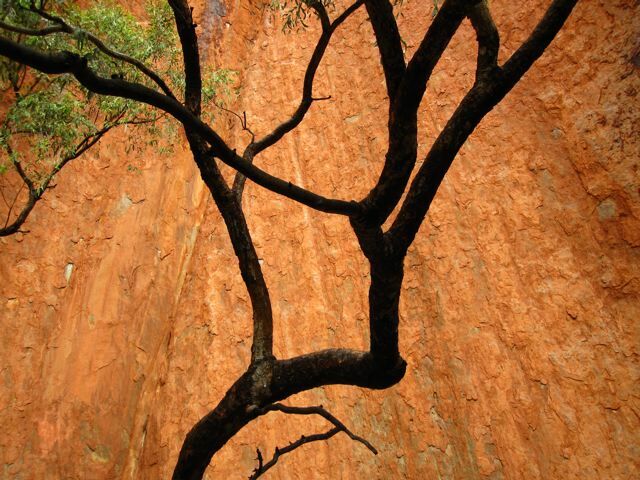 Uluru and the surrounding National Park were given UNESCO World Heritage status in 1987. 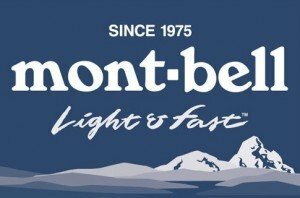 This may be the easiest hike on the entire website! Nonetheless, it is one that should not be missed if you find yourself in this part of the world. 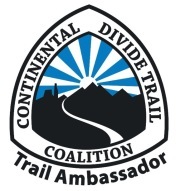 In order to avoid both the crowds and the heat, this hike is best done very early in the morning (immediately after sunrise) or late in the afternoon. As tempting as it may be, I do not recommend climbing Uluru. 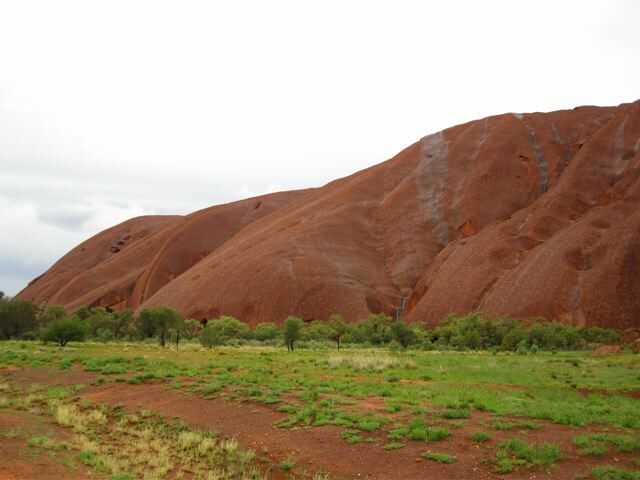 From a cultural perspective, Uluru is sacred to the Anangu. 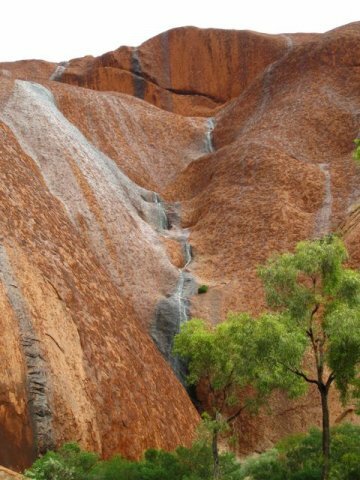 Environmentally speaking, the high number of tourists who climb the rock contribute to increased levels of erosion as well as pollution of the various water holes situated around the rock’s base. How? There are no permanent toilet or waste disposal facilities on top of Uluru. When the elements “kick in”, where do you think everything is blown or washed away? Camping is not permitted within the park. Accommodation is available at Yulara resort village. The world famous rock in Australia’s red centre lives up to the hype. It is one of the earth’s greatest natural wonders and there is no better way to see it than to take a mellow stroll around its circumference. 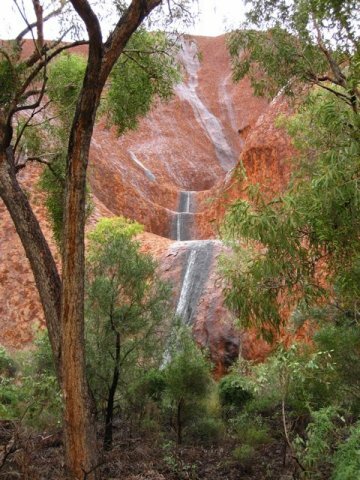 Seeing you have come all this way, don’t miss the spectacular Valley of the Winds walk (4.6 m/7.4 km) at nearby Kata Tjuta.